The Kolping Center is a modern facility that affords us over 10,000 square feet of comfortable accommodations including easy access from all directions. 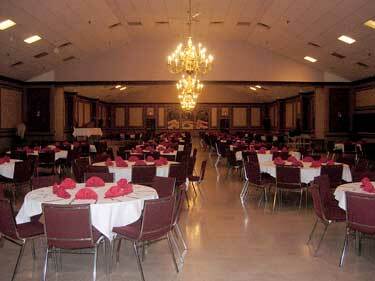 It has a well-lit parking lot, easy loading access, open cash bar and freshly prepared food choices. 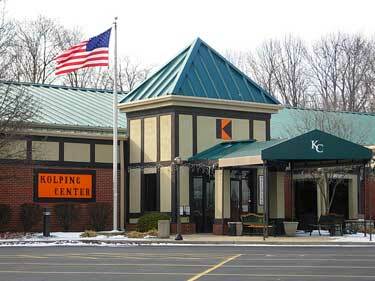 We look forward to welcoming you to Cincinnati's Kolping Center.